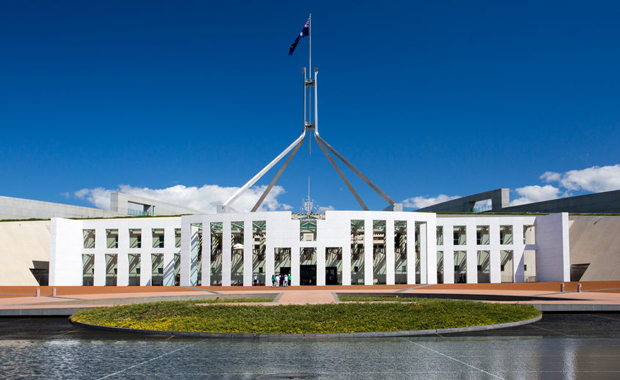 After a Senate vote of 36 to 33 today, the Federal Government won a political victory with the passage of legislation to re-establish the Australian Building and Construction Commission (ABCC). The Australian Building and Construction Commission bill passed the Upper House with support from One Nation senators, the Nick Xenophon team, Liberal Democrat David Leyonhjelm and Victorian senator Derryn Hinch. The re-establishment of the building industry watchdog came with conditions from the Senate cross bench. The government also ended up including an amendment from Labor which was passed with the support of One Nation. 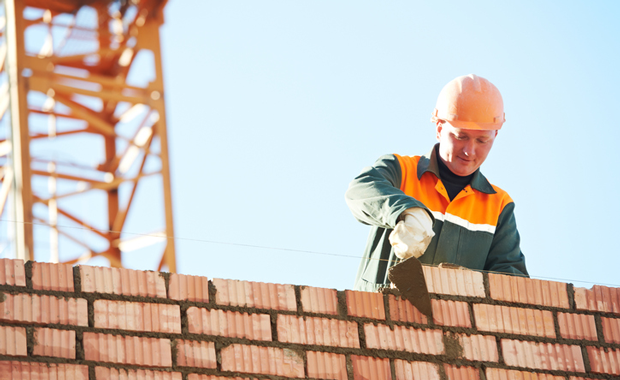 The amendment involves curbs on the use of 457 visas for imported skilled workers in the construction sector. The result will be Australians getting first preference for building work. Australian workers who are suitably qualified will first be targeted with all the appropriate information to give them the first chance to apply, with non-domestic workers given a chance once an employer demonstrates that no Australian citizen or Australian permanent resident is suitable for the job. Under the Senate conditions, all building site EBAs will have to conform with the building code by 2018 - within two years from the legislation's passage. One of the bigger concessions, secured by Xenophon, concerned the procurement of all products and services by the Australian Government. Beginning next year in March, Australian standards must be met for procured goods and services, with requirements of certification and auditing of those standards. For procurements above $4 million, the economic benefits of the procurement to the Australian economy must be considered. This does not mandate the procurement of Australian products. Any regulatory frameworks involving labour regulations which over ethical employment practices, occupational health and safety, and environmental impacts must be considered in any procurement. This is said to be something which will weigh against cheap imports from China. In a first for Commonwealth procurement rules, for procurements above $4 million the economic benefits of the procurement to the Australian economy must be considered. “Restoring the ABCC will help fix a big problem in Australia’s third largest industry,” Minister for Employment Michaelia Cash said in a statement earlier today. “It will help the construction industry’s 1.1 million workers and 300,000 small businesses, who rely on co-operative, productive workplaces and a system that’s fair. "Restoring the ABCC means the law will now be enforced, with unlawful action properly investigated, dealt with and penalised," she said. According to Shane Goodwin, Managing Director of the Housing Industry Association, the Senate’s decision to reinstate the ABCC and bring back industry specific penalties and sanctions will return the rule of law to the construction industry, benefitting all business and workers. Opposition from Labor and the Greens warns it will have increased coercive powers without adequate oversight, branding it as 'anti-union'. However, their objections simmered when they got the support of One Nation to amend the legislation to ensure employers try to fill building jobs with Australian workers. Despite objections it will nevertheless now go on to police illegal activity in the construction industry.